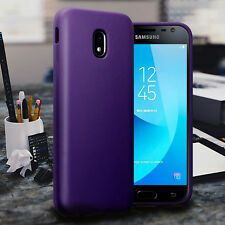 · Each case is equipped with scratch resistant skid pads and screen surround for maximum device protection. For extra screen protection however, you may want to consider a screen protector. 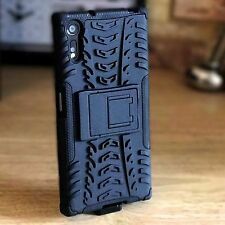 · These Cases feature composite construction with reinforced shell and impact resistant soft core. · Dust Protection with Headphone and Lightening Port Cover. · Each case is equipped with scratch resistant skid pads and screen surround for maximum device protection. 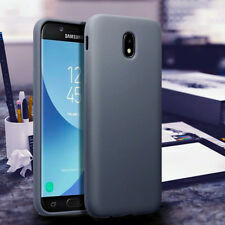 · These Cases feature composite construction with reinforced shell and impact resistant soft core. We’ve given a scratch resistant coating, keeping your phone looking great. Designed using the latest cutting edge hybrid impact protection materials which absorbs dissipates and repels shock away from your device when dropped. COMPATIBLE WITH: SONY XPERIA Z5 COMPACT (Z5 MINI - Smallest Version). For the full range of Orzly XPERIA Z5 cases, search 'Orzly XPERIA Z5'. ORZLY® – Fusion Bumper Case for Sony Xperia Mini Compact Smartphone (Z5/Z5 2015 model small version) – Transparent Hard Shell Case with Reinforced Rim Special with Impact Absorption 100% Transparent.